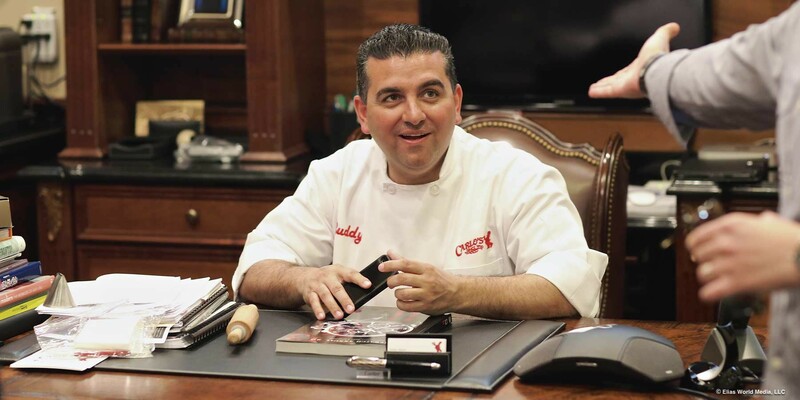 Buddy Valastro is an accomplished fourth generation baker who grew up in Hoboken, New Jersey in an old-fashioned Italian family and showed a flair for cake decorating at an early age. 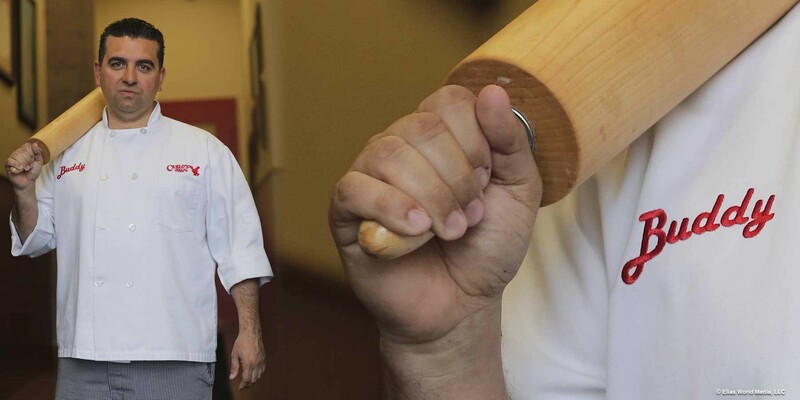 At the age of 17, Buddy’s father died suddenly. 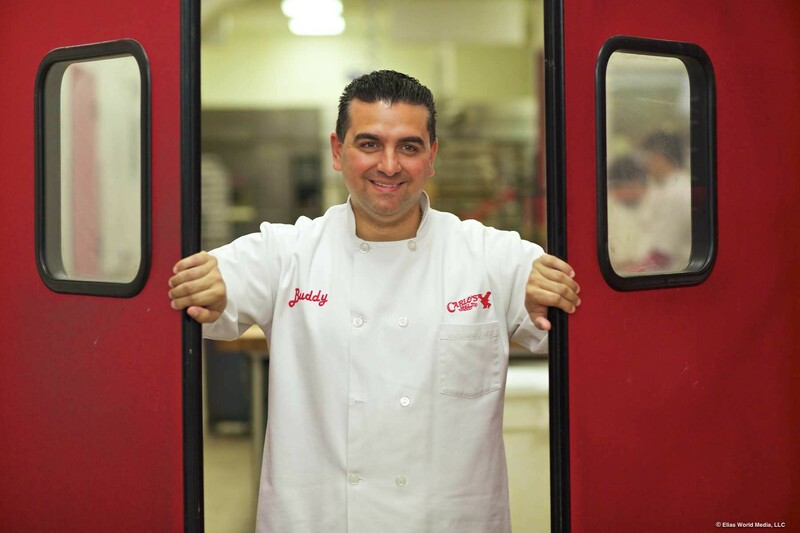 With the help of his family, Buddy has taken Carlo’s Bakery to new heights. 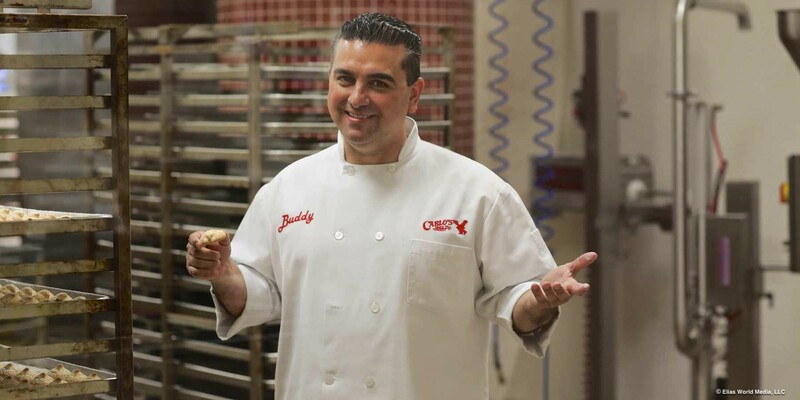 Today, Buddy is a master baker, cake decorator, celebrity chef, star of the hit TLC series Cake Boss and recently brought his family’s classic Italian recipes to the table, opening his first restaurant, Buddy V’s, in the Venetian Las Vegas which has since grown to four locations. 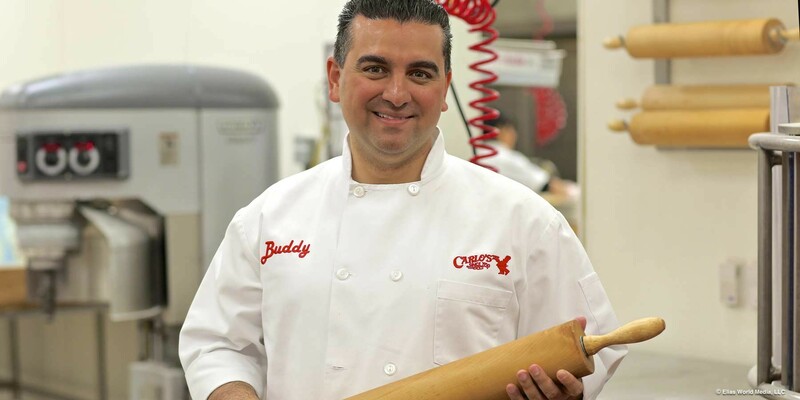 Buddy balances working at the bakery, spending time with his family and filming the next seasons of Cake Boss, which wrapped its 14thseason, Next Great Baker, now premiering its fourth season this Juneand Buddy’s Bakery Rescue, premiering its second season this July. 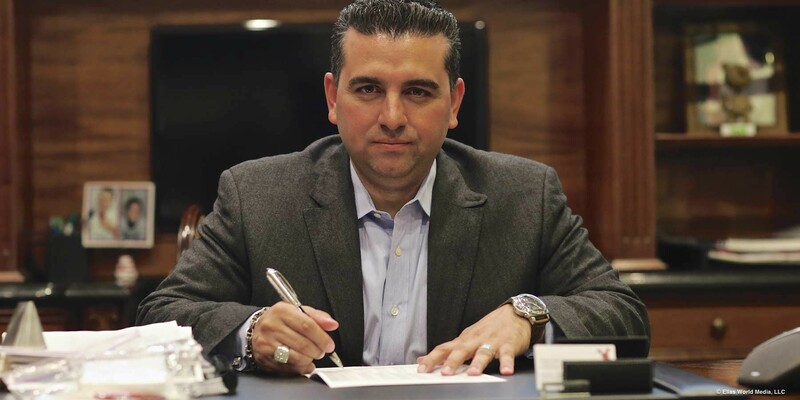 Buddy is married to his beautiful wife Lisa and they have four children: Sofia, Buddy Jr., Marco and Carlo. 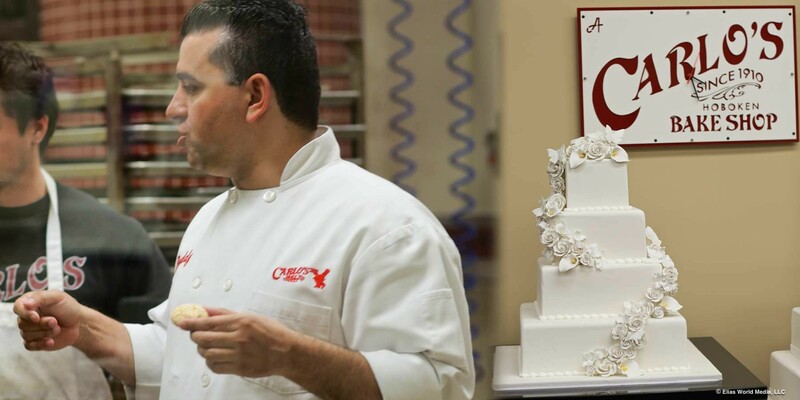 Over the years, Buddy and his cakes have garnered attention from numerous media outlets including Brides, Vanity Fair, People Magazine, US Weekly, Huffington Post, Good Morning America, The Rachael Ray Show, and Live with Kelly and Michael. 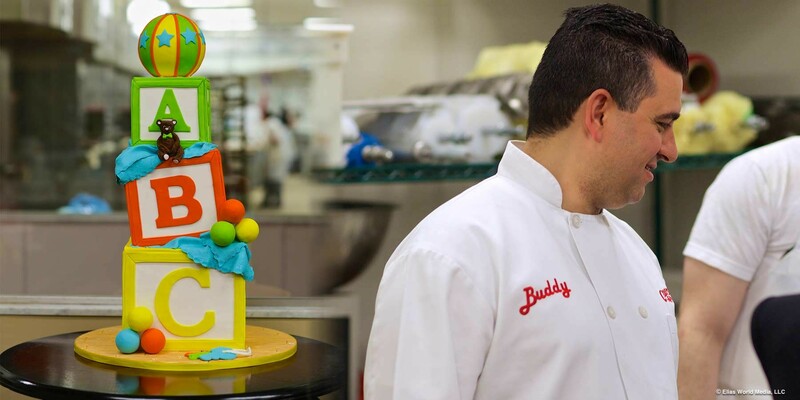 Buddy has also partnered with a variety of brands including, M&Ms, Sprint, Teleflora, PayPal, Kitchen Aid and The Coca-Cola Company.